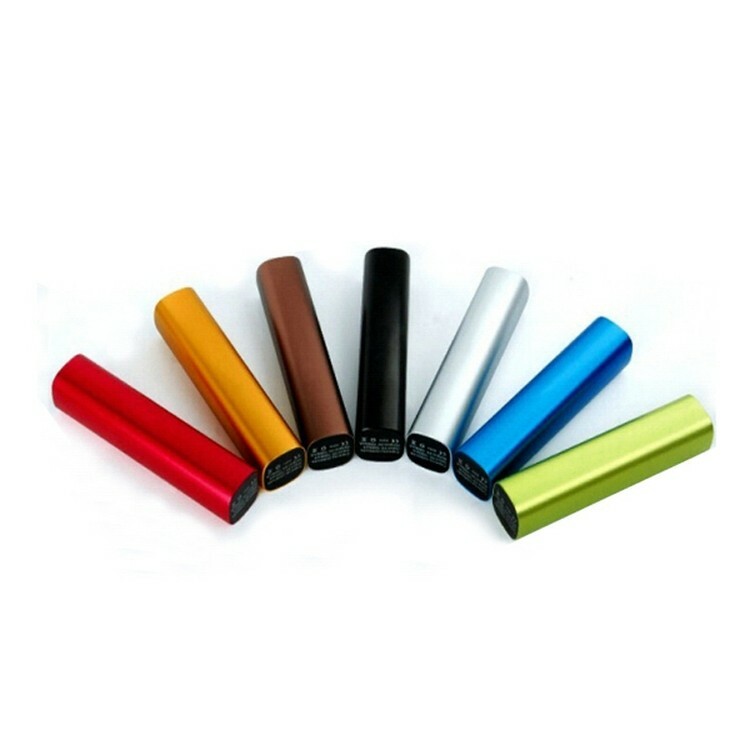 Metal 2600mAh Power Bank. This power bank is made of metal, perfect feeling of sleek. It is the one of the best power bank you've ever met.